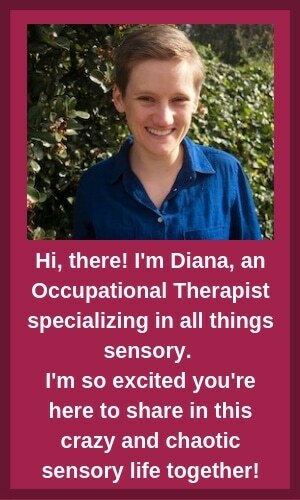 The best way to help kids with sensory issues is to have sensory fun! 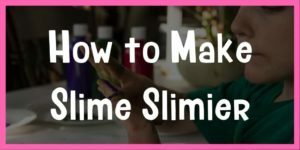 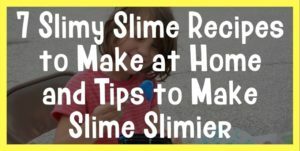 Whether you’re balancing, rolling, jumping or pulling; whether you’re getting slimy, sandy, sticky, or smelly. 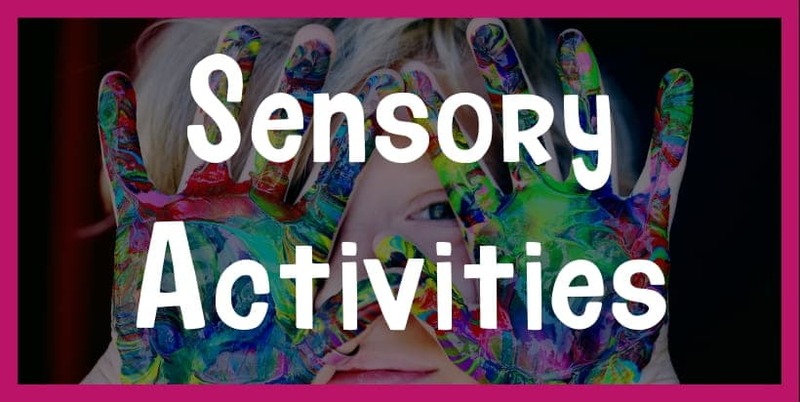 Sensory fun can be both therapeutic and, well, FUN! 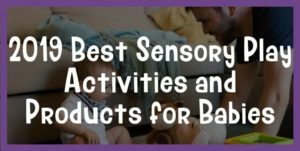 Below you’ll find some of my favorite sensory activities!